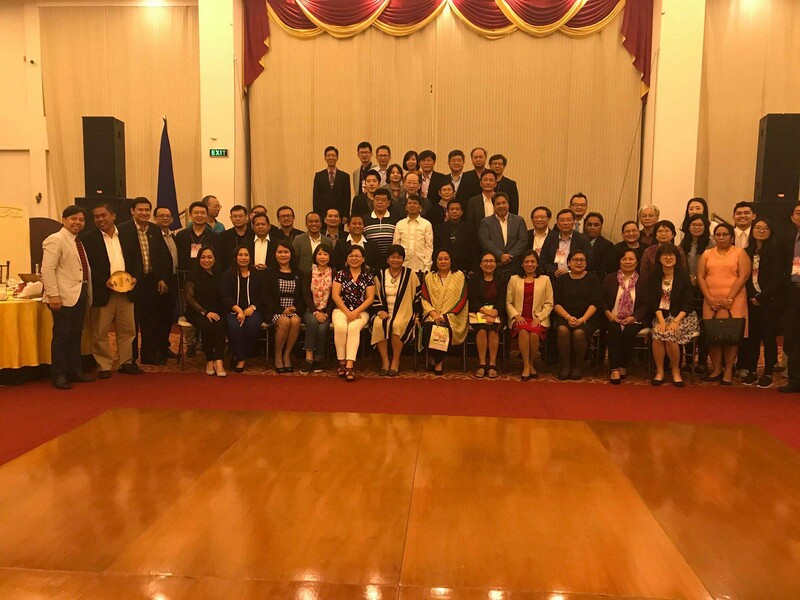 In the spirit of camaraderie among educators in South East Asia, Bulacan State University President Dr. Cecilia N. Gascon attended the Welcome Fellowship Dinner between the Philippine Association of State Universities and Colleges (PASUC) and the Taiwan Universities-Edu Connect Delegation on the evening of February 7, 2018 at the Grand Ballroom of Hotel Rembrandt in Tomas Morato Ave. Quezon City. 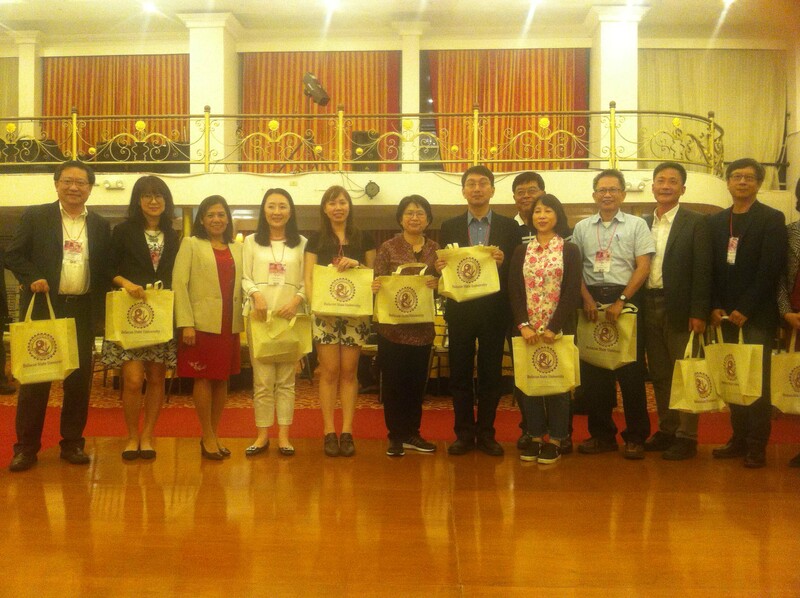 The fellowship dinner was organized to provide opportunities to forge innovative partnerships and strong linkages between PASUC and Edu-Connect with the aim to share higher education resources and to enhance human capital development. 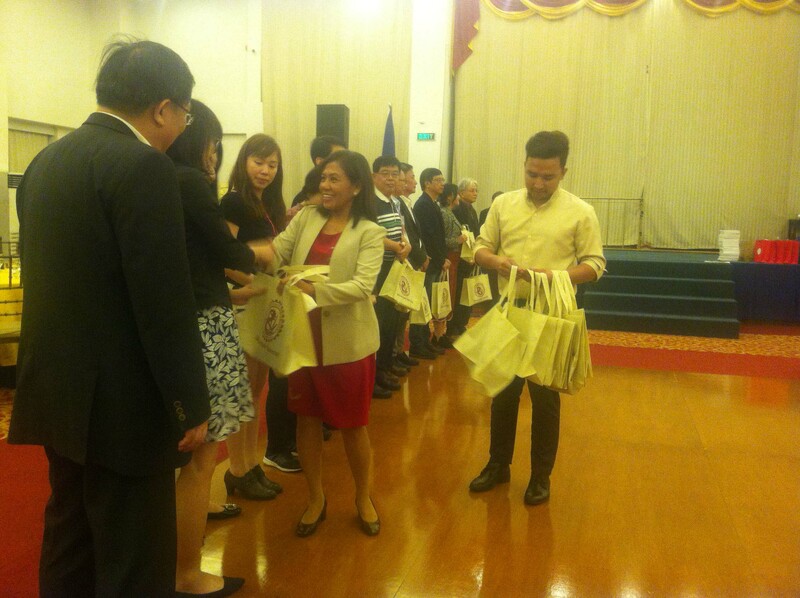 Both organizations hope that the established bonds can lead to significant contributions to socio-economic developments in the Philippine Higher Educational Institutions (HEI).